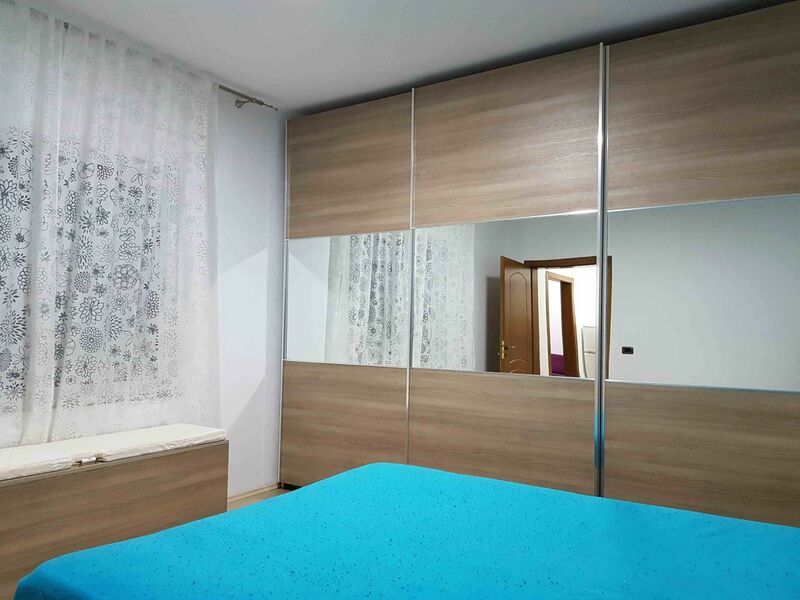 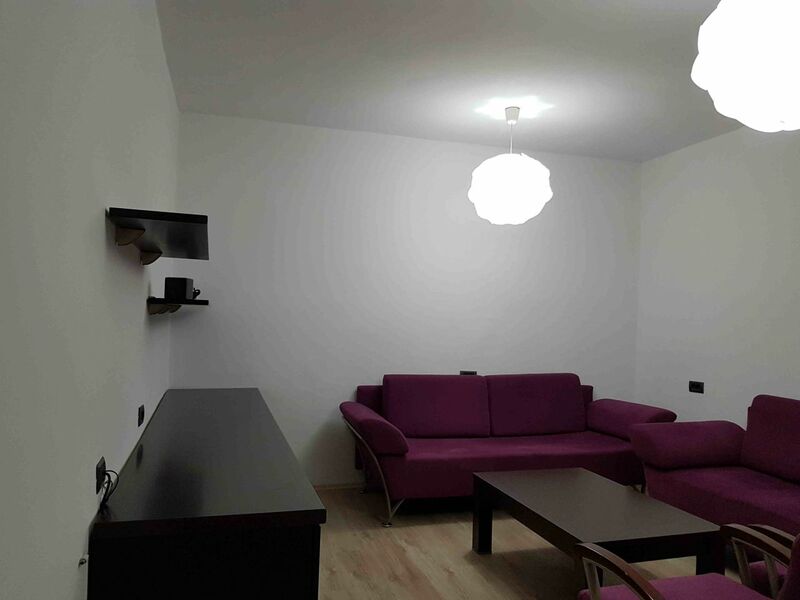 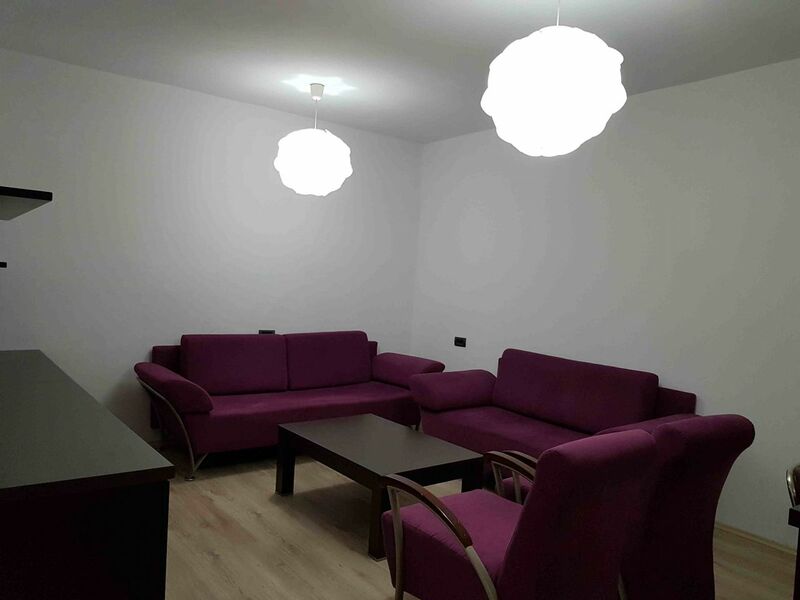 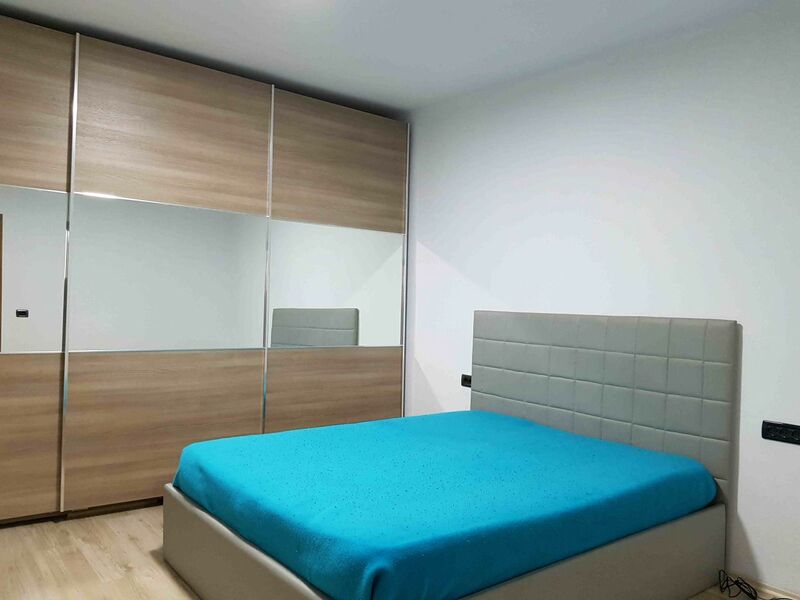 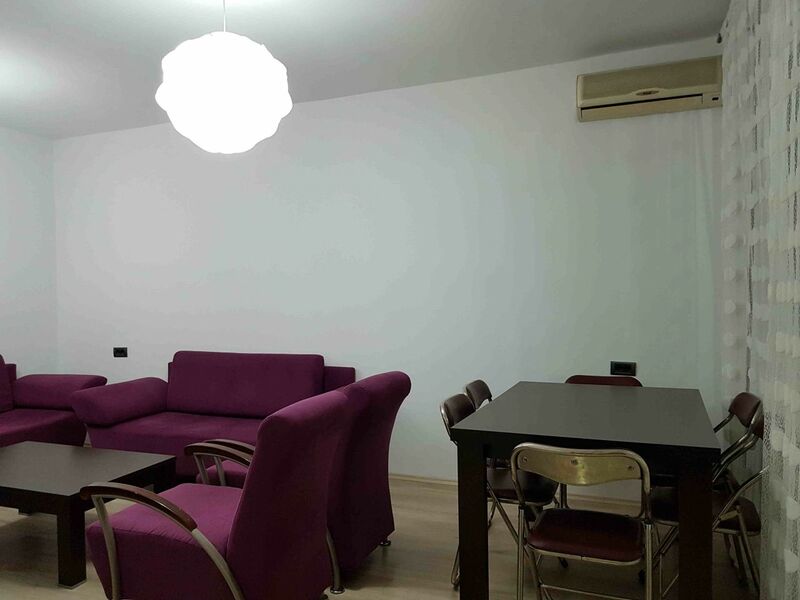 One Bedroom Apartment for Rent in Tirana at Rruga Myslym Shyri, quiet place and near the city center. 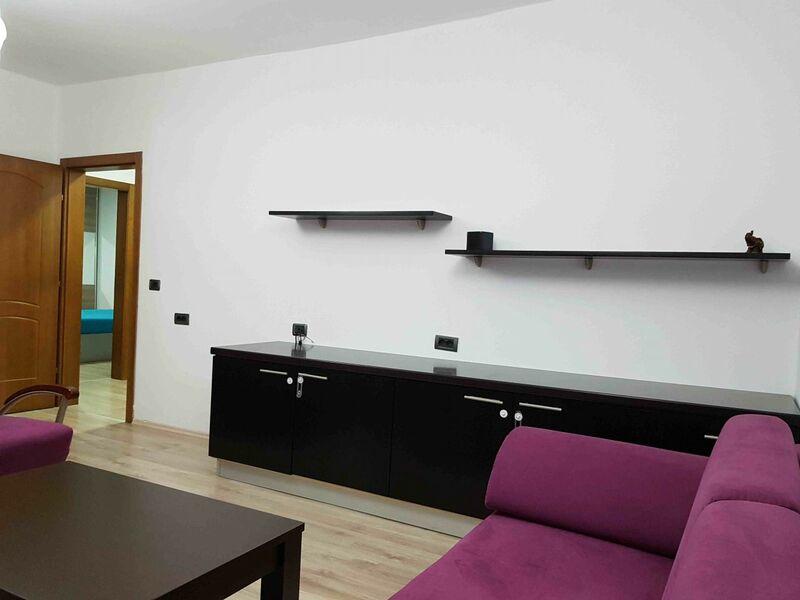 Apartment is surrounded by many shops,bars and restaurants. 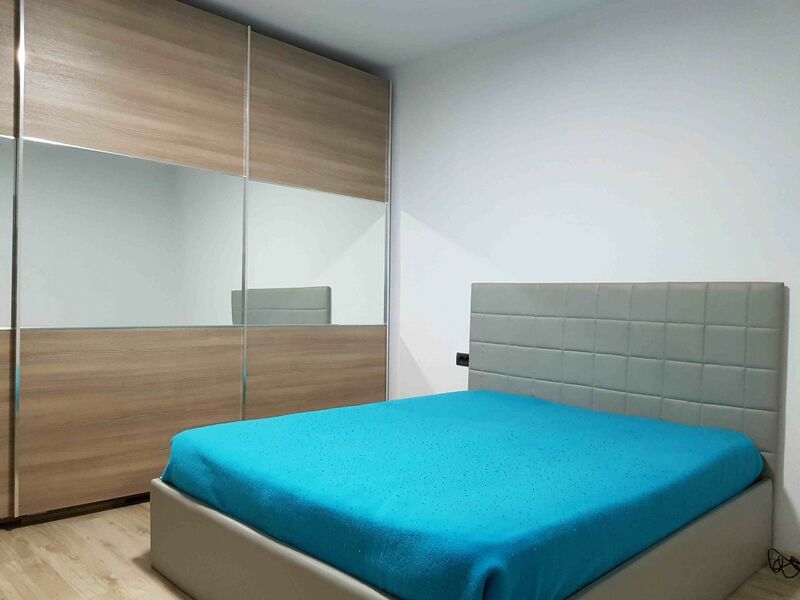 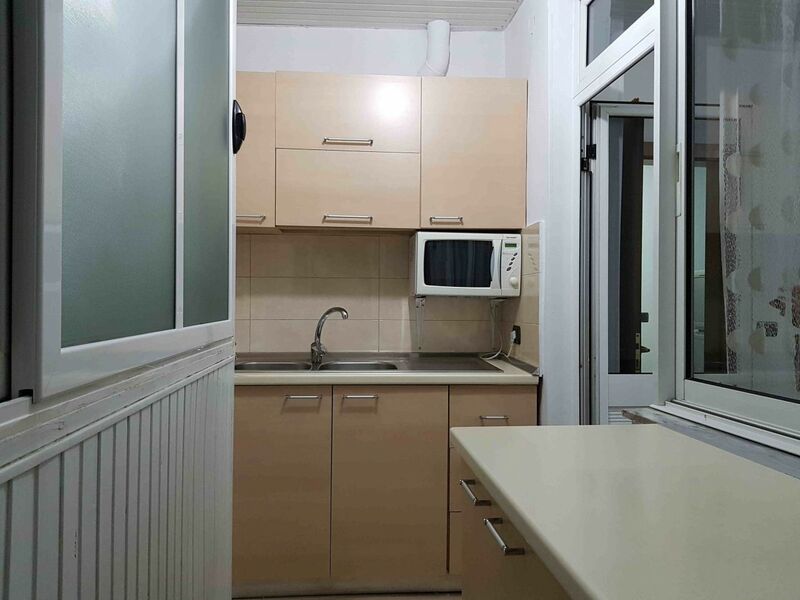 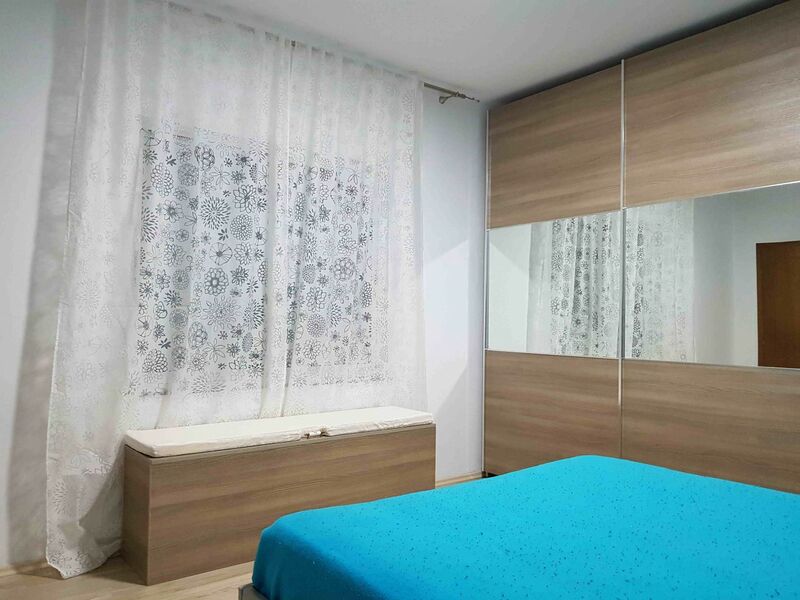 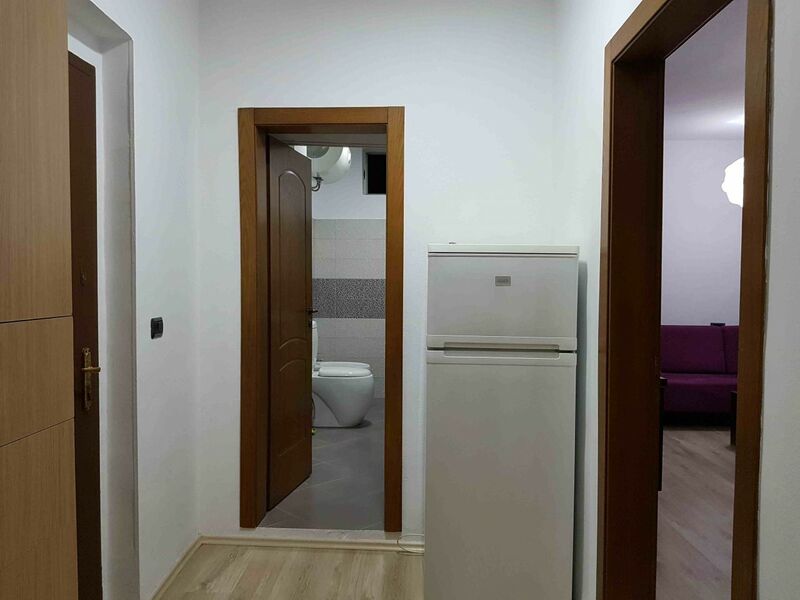 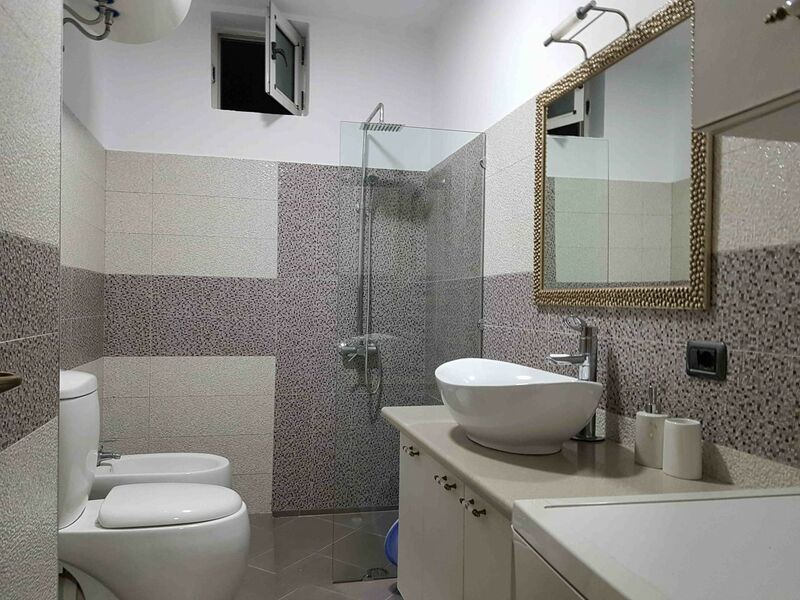 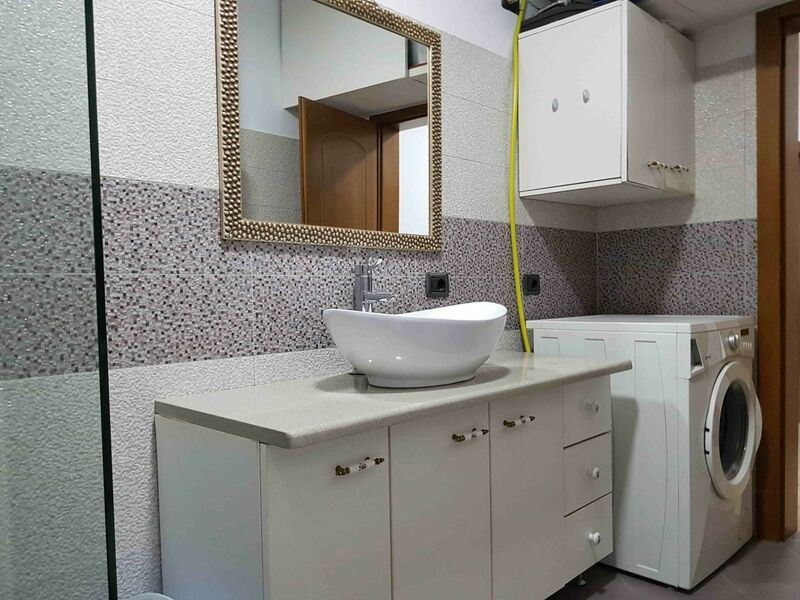 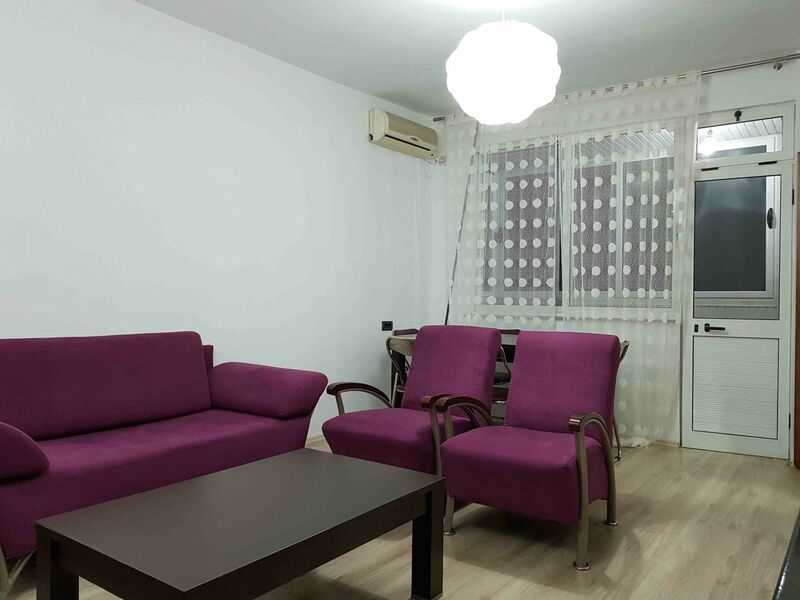 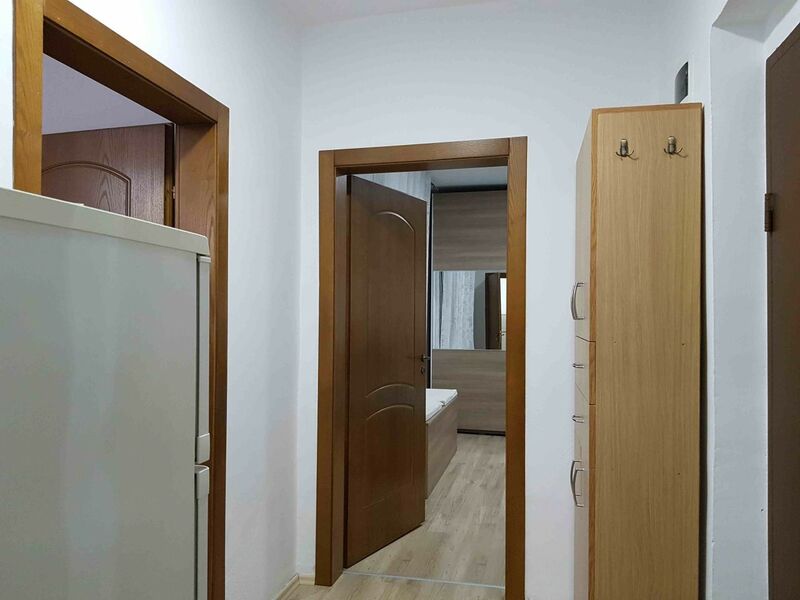 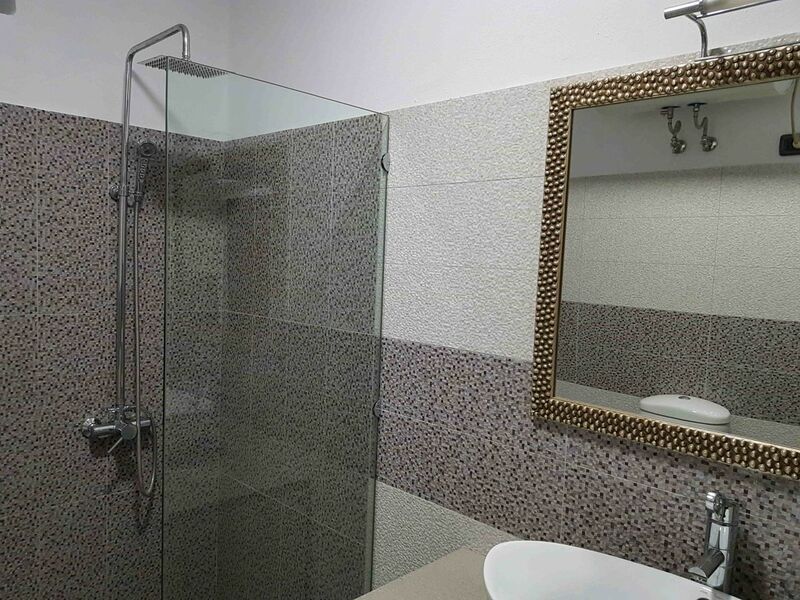 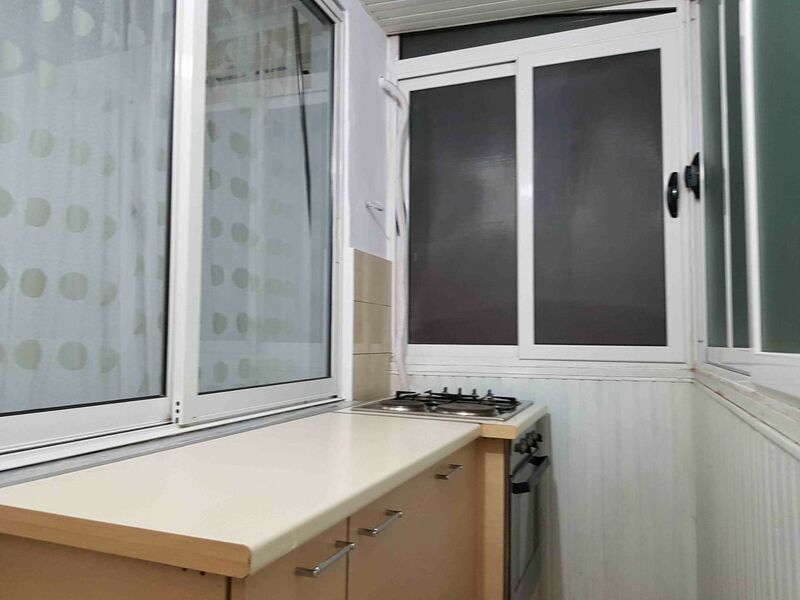 One Bedroom Apartment in Myslym Shyri Street, Tirane.